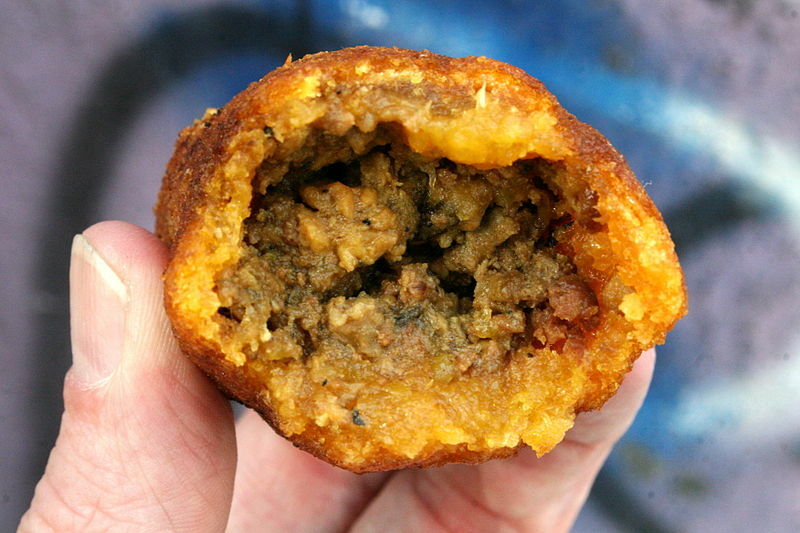 Here in the Caribbean, and pretty much everywhere Cassava is cultivated, this versatile root is used similarly to potatoes or green plantain by itself or in savory dishes. 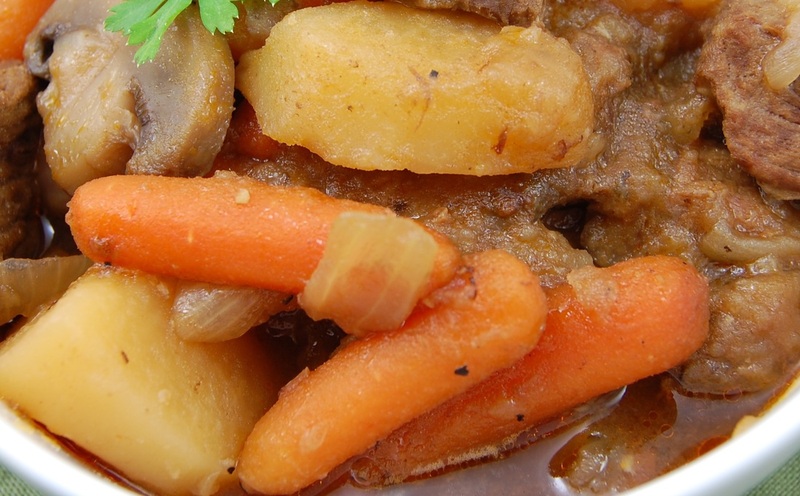 You can use Cassava in place of virtually any dish that uses potatoes, it is also processed into flour and used to make Bread, Cakes, Cookies and Puddings. 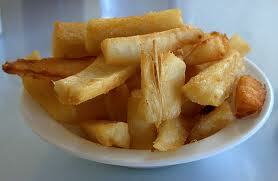 baked or deep fried like Yuca Frita. 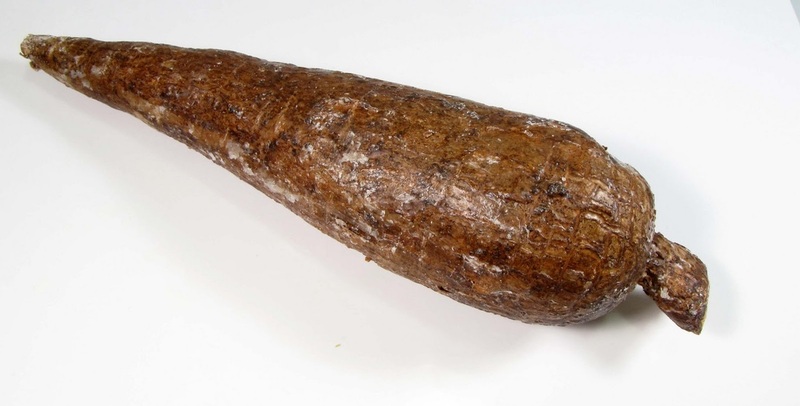 Below are just some of the myriad of foods containing Cassava. ﻿Tapioca is made by treating the roots after harvest to remove the toxins and then processing them into the various forms of Tapioca. Powder, Flakes, Sticks or the most popular Pearls. Tapioca is almost completely free of both protein and gluten. 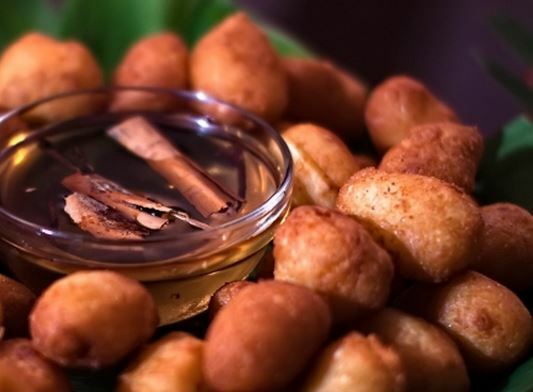 Cassareep is a thick black liquid made from Cassava root and usually additional spices. It is used as a flavoring and browning agent for many sauces, soups and stews, especially in one of Guyana's national dishes, Pepperpot. 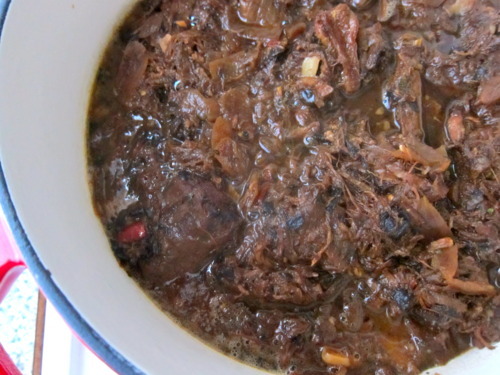 Where it also acts as a preservative, Cassareep is the reason that Pepperpot, once cooked, can remain at room temperature for days without spoiling. All that is required is that the dish be brought to a boil in the morning and evening of each day it is left on the stove top. 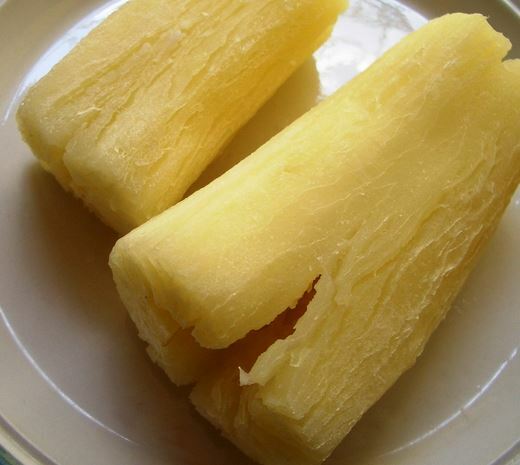 Cassava, Manihot esculenta, also popularly known as Yuca, is also called manioc, balinghoy, mogo, mandioca, kamoteng kahoy, and manioc root. It's a long tuberous starchy root that averages about two inches around and about nine inches in length. ﻿Though it's native to South America, it is extensively cultivated as an annual crop in many tropical and subtropical regions. Cassava varieties are often categorized as either sweet or bitter, signifying the absence or presence of toxic levels of cyanide. Yes, cyanide, as in the deadly poison. Newbies beware, all cassava must be properly processed to make them edible. 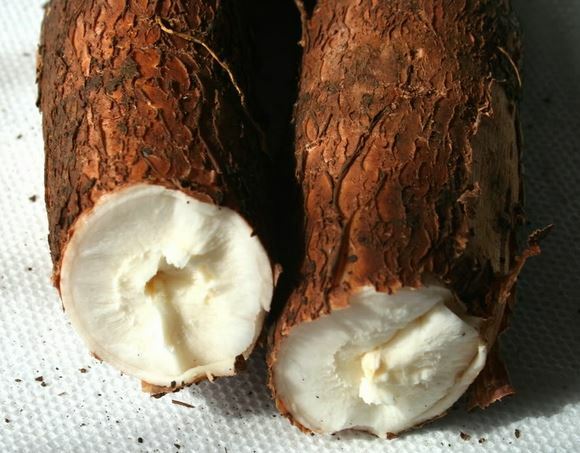 The Cassava contains the third highest yield of carbohydrates per cultivated area among crop plants, surpassed only by sugarcane and sugar beets. Drought tolerant, the Cassava is a staple food for over 500 million people worldwide. ﻿Cassava root is somewhat similar to the potato, to the extent that it is starchy, inedible when raw, and with a bland flavor when cooked. 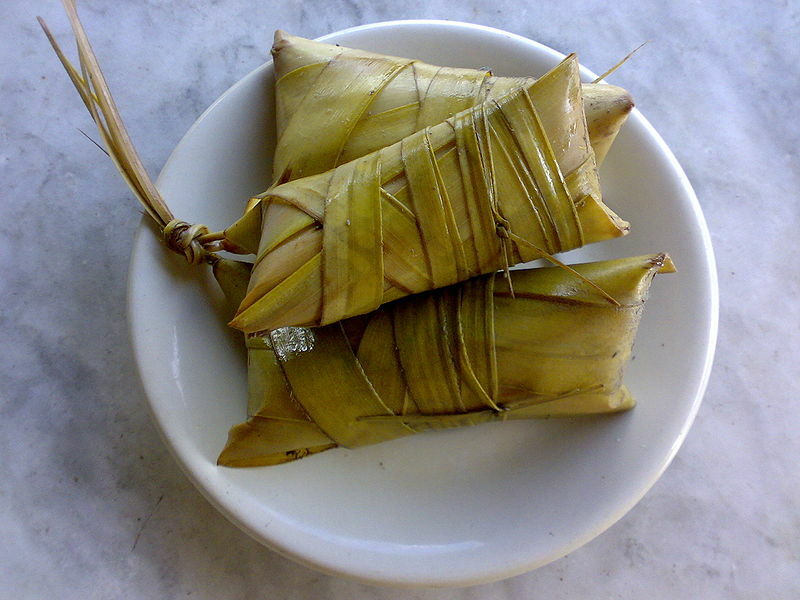 Cassava leaves can be eaten as a fresh vegetable, ground fresh and frozen in plastic bags, or dried and ground for sale in plastic bags. Cassava is called Agbeli, meaning "There is life" in the Ewe language of Ghana, Togo and Benin, and exemplifies the reverence placed in Cassava by Africans. 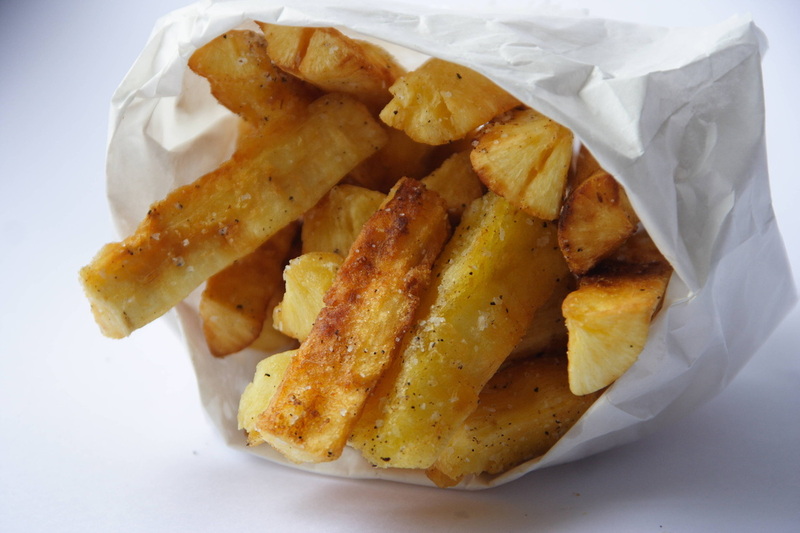 Cassava, once converted into Tapioca, can be used to manufacture biodegradable plastic bags. A polymer resin produced from the plant is a viable plastic substitute that is not only biodegradable, but can be composted, is renewable, and is recyclable. The product reverts in less than one year, versus thousands of years for traditional plastics. 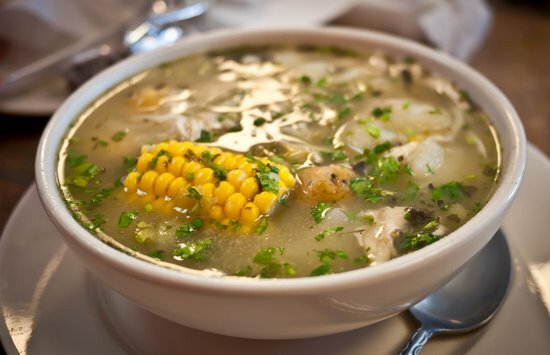 In the Amazon Basin, the indigenous Quichua people use Cassava as the main ingredient in Chicha, a traditional fermented drink produced by chewing up and spitting out the raw cassava which is then fermented from a few hours to a couple of days.